Let us give you a hand with your bags. When you are out shopping, carrying bags can weigh you down and make a fun trip rather tiring so why not hire a minicab for shopping. We transfer around 1,000 people a week to and from supermarkets like Asda, Tesco, Sainsburys, Lidl& Aldi. We also provide minicabs to and from shopping centres like London’s Brent Cross, Westfield Shopping Centre, Lakeside Thurock& Blue Water, Harrow’s St Georges & St Anne’s shopping centres and Edgware’s Boardwalk. We also provide minicab hire for shopping to high streets like Kingsbury High Road, Oxford Street, Bond Street, Regent Street, Southall Broadway, Harrow High Road, Burnt Oak Broadway, Kilburn High Street, Queensbury Circle and Edgware Road to name but a few. Our helpful drivers will help you with your bags and put them safely in their vehicles so that no eggs are cracked. They will even help you with your bags up to your door. 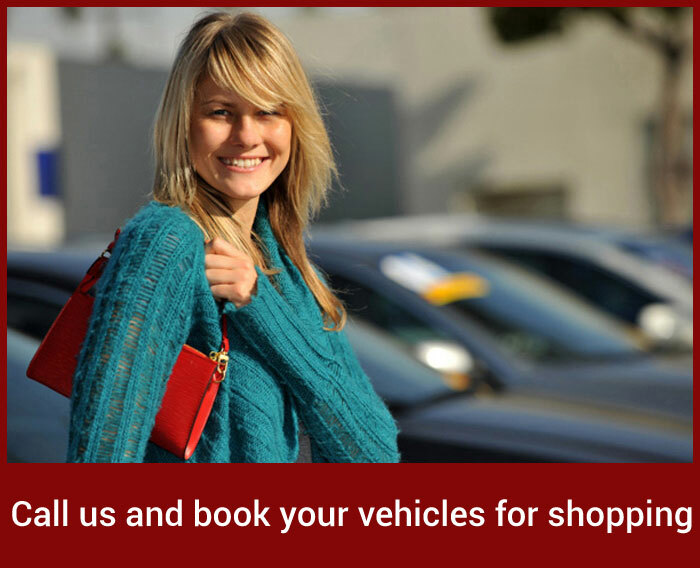 We also provide a minicabs service for shopping trips that include more than one stop. Just call our 24 hour control room on 0208 204 4444 for a unique quotation to get all of your shopping done on one day. Our driver will wait at a convenient place which will enable you to leave your shopping in the vehicle and not be burdened with carrying them around all day. You will be free to do your shopping at your own pace.